First, I want to thank you for nominating me for 3 Flamies in 2014. I didn't win any of them, but the competition was fierce, and I'm super grateful that you even considered me! 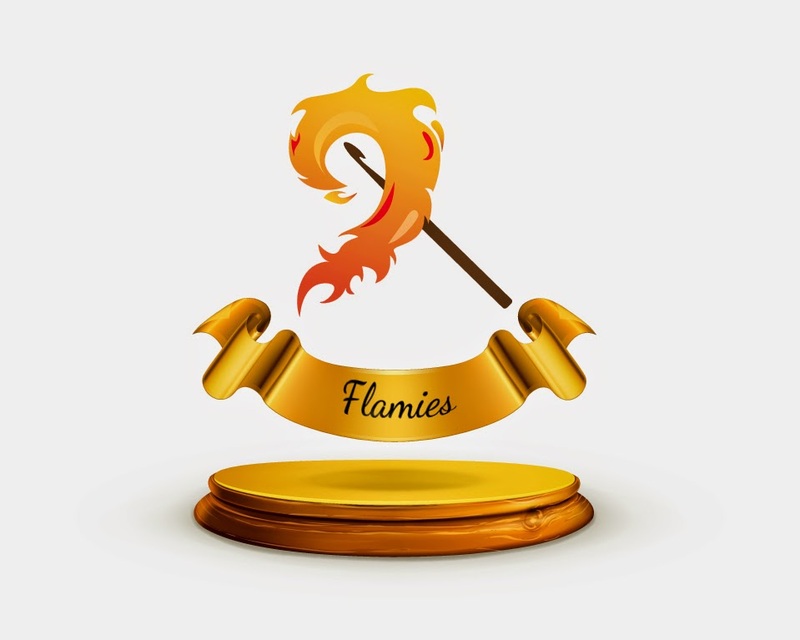 Second, The Crochet Awards (aka The Flamies) are coming back in 2015 with some big changes. Rather than yearly, they’re moving to a quarterly schedule where each quarter will highlight a different set of award categories. This way, they will be able to honor more beautiful designs and talented designers. 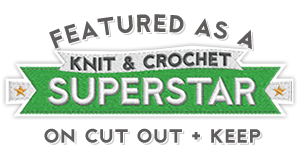 There will also be a panel of judges that have been hand-selected from around the crochet community to help cultivate the nominations for each category. Once the nominations are made by the judges, the public will get to vote for their favorites. How fun! I am honored to have been asked to join the panel of judges for the first quarter! 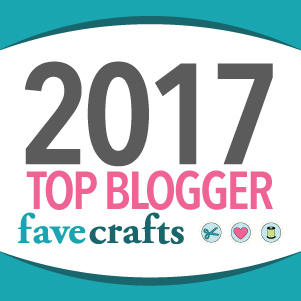 I'm looking forward to helping The Crochet Awards move forward in this new direction! I have to admit though... I'm having a HARD time choosing my favorites. For more information on The Crochet Awards, or to view the 2014 winners, please visit their Website or Facebook page.